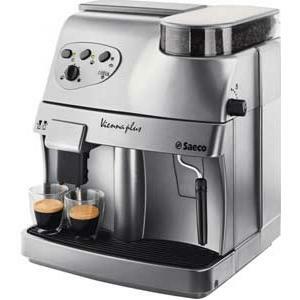 This Saeco Aroma Stainless Steel Traditional Espresso Machine creates cafe-quality cappuccinos, lattes and mochas in the comfort of your home. 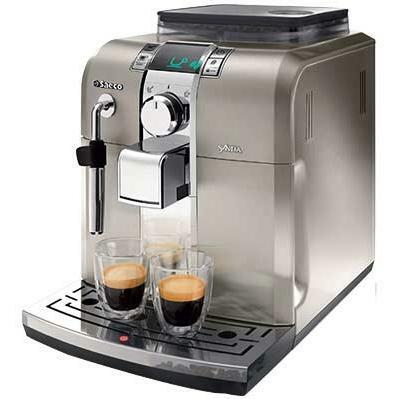 This Italian-mad espresso maker features a pressurized portafilter that makes creating a thick layer of crema every time an easy and simple task. Not only ground coffee, the portafilter can also brew with E. S. E pods using the included pod filter and adapter. 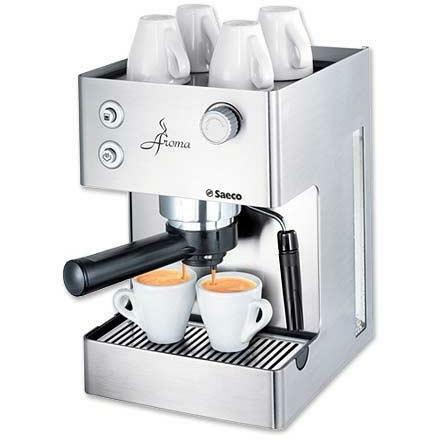 This traditional espresso machine has a stainless steel boiler and 15-bar pump that provides the proper heat and pressure for optimal extraction. 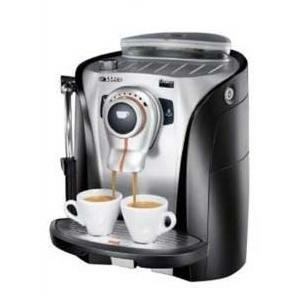 The steam wand can deliver hot water for the perfect americano, hot tea and hot chocolate! Dimensions (In Inches): 8 W x 11. 75 H x 10 D.